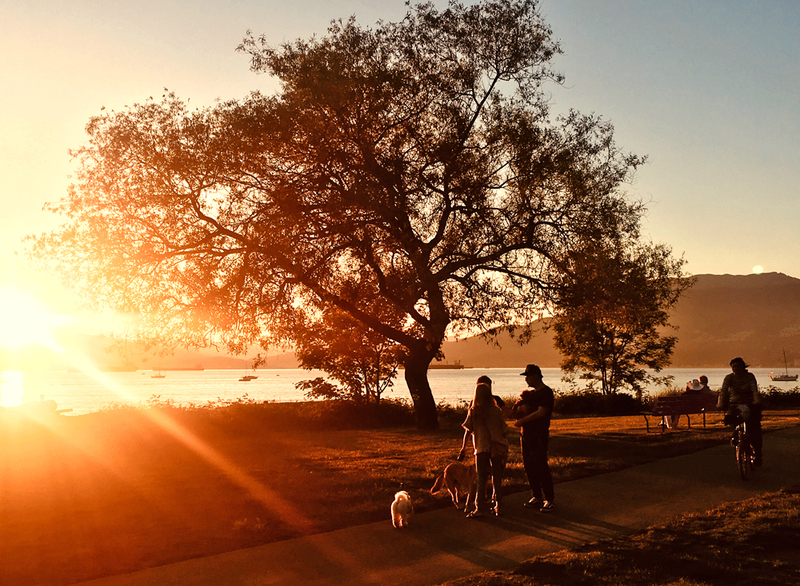 Kitsilano Beach, Vancouver at the end of a golden day last week. Having been there Andrew, it’s wonderful to see it in the golden glow of sunlight. It is a truly beautiful spot. And to you! Thank you.